25th April 2013: The French House AND The Case Of The Missing Boyfriend in the top 10! Well there’s a first. 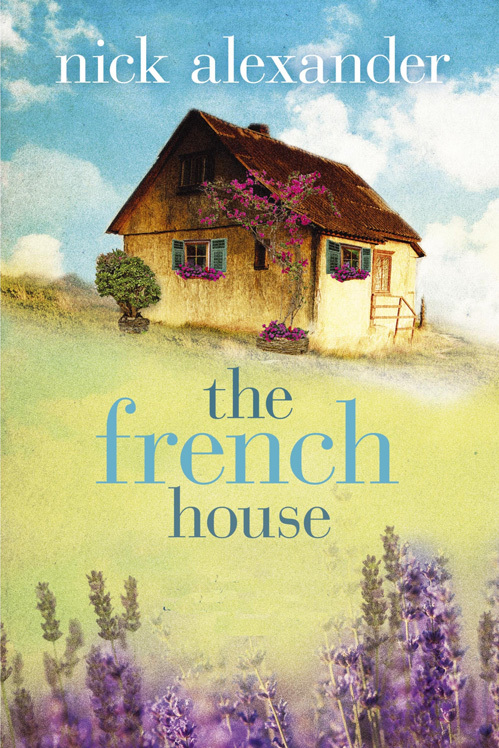 After The Half-Life of Hannah reached #1 in Amazon’s Kindle chart, and spent five months in the top 20, my latest novel The French House has leapt straight in at #3! And the prequel The Case Of The Missing Boyfriend is back in the charts at #10 as well! I’m so touched by the enthusiasm of my readers. 2013 is looking to be the best year ever. Thankyou! Read The French House first, then on to The Case of the Missing Boyfriend, didn’t know they were related, so read in reverse order. No matter, loved them, hope you will have continuing stories about CC. Now starting to read about Hannah! Love your books! Just finished reading The French house after being unable to put it down when I got to the end of the case of the missing boyfriend and frantically searched for the next in the series,,, to my dismay you haven’t yet written it!! I love your writing style and as I’ve already read 50 reasons to say goodbye I will now read the rest of that series while I wait to find out if cc has a girl or a boy! !